Just World Educational is a not-for-profit organization incorporated in Virginia in December 2015, with a distinguished, eight-person Board. JWE, which has a 501c3 letter from the US Internal Revenue Service, is dedicated to providing educational resources and experiences that inform and expand the public discourse in North America on issues of vital international concern. Its current focus is on issues of peace and justice, with particular attention to the Middle East. JWE partners with numerous organizations, including Just World Books, a separately organized book-publishing company that has published more than 35 titles on issues broadly reflecting JWE’s concerns. With our partner organizations from around North America, we organize a range of public programs and discussions that are free and open to the public, involving a range of experts. They are building this website into a major multimedia resource for informing and educating the public on these issues. JWE also has an active presence on the social-media platforms Facebook and Twitter. You can read a description of our major program areas here, and our 2016 end-of-year report here. Alice Anderson, our Treasurer, lives in Charlottesville, VA where she is a partner in the consulting group Anderson-Wilcoxson Associates. She has done some editing and editorial consultation for JWB over the years. A minister ordained in the Presbyterian church, she is now a member of Charlottesville Friends Meeting. Alice and her wife Georgia Wilcoxson have been active in ecumenical movements working to uphold the rights of Palestinians. 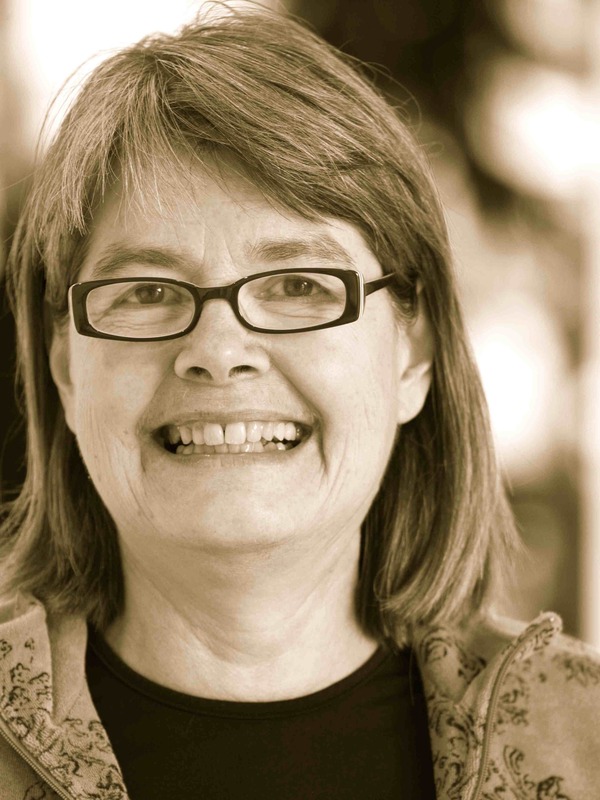 Helena Cobban, the Executive President of Just World Ed, has had a long career as a writer and researcher on international relations, especially in the Middle East. She founded Just World Publishing, LLC in 2010 and has been responsible for the development of its imprint, Just World Books. She and her spouse William Quandt live in Charlottesville, VA, where she is a member of the local Friends Meeting. 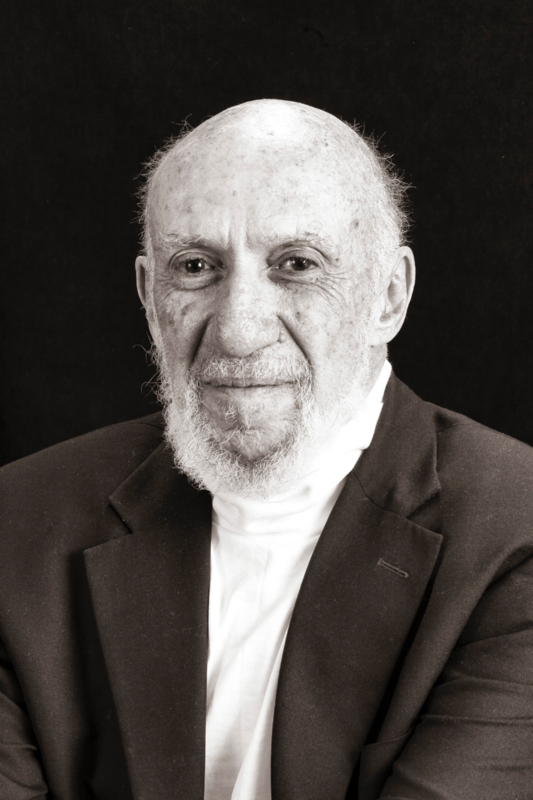 Richard Falk is a renowned scholar of international law who in 2014 completed a term as UN Special Rapporteur on Human Rights in Occupied Palestine. He is Professor Emeritus of International Law and Practice at Princeton University where he taught for 40 years. He is the author or co-author of over 20 books. He has chaired or served on the board of numerous organizations including the Nuclear Age Peace Foundation. He and his wife Hilal Elver divide their time between Santa Barbara, CA and Istanbul. Anne Joyce lives in Arlington, VA. She is the Vice-President and Board Secretary of the Middle East Policy Council of Washington, DC, and has been the editor of the Council’s quarterly journal of political analysis, Middle East Policy, and the director of its publications program, since 1984. A resident of Manhattan, Mona Khalidi retired in 2015 after twelve years of service as Assistant Dean for Student Affairs at Columbia University’s School for International Public Affairs (SIPA). Her responsibilities at SIPA also included serving as the Assistant Director of Graduate Studies. Mona gained her Bachelor’s Degree in Political Science and Economics from the American University of Cairo; a Master’s in Library and Information Sciences from the University of Maryland; and a DEA in Middle East History from Université Aix/Marseille in France. She lived or worked in Egypt, Lebanon, England, France, and Canada before coming to the US, where she worked in librarianship before moving to SIPA. Abigail was born and raised in Manhattan and now lives in New Jersey with her husband, Bart. She’s a graduate of George Washington University and has worked in development, public relations, and marketing, focusing primarily on child-related health and social welfare organizations. 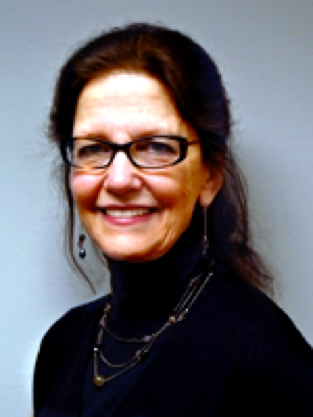 In addition to her service on the JWE board, Abigail is the Pax Christi International representative to the UN’s NGO Working Group on Israel/Palestine and serves on the boards of Pax Christi Metro-NY and the Marymount New York alumnae organization. 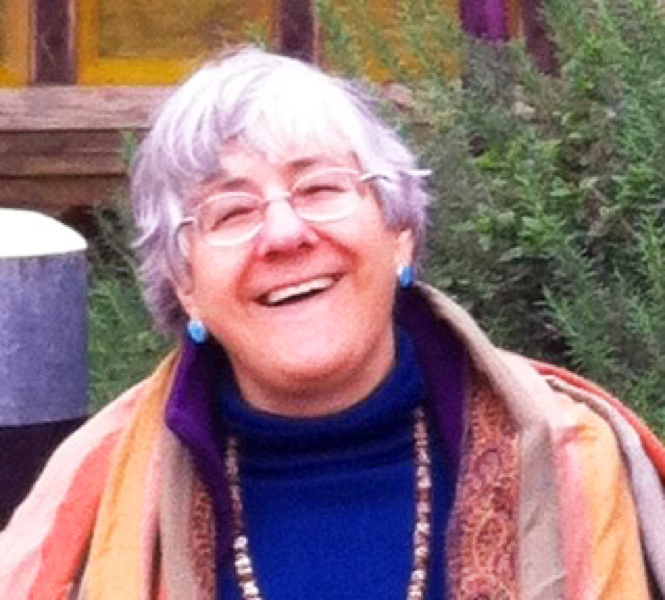 Alice Rothchild is a recently retired obstetrician-gynecologist, an author, activist, and film-maker who in early 2017 moved from Boston to Seattle. She has been involved in progressive politics since her days at Bryn Mawr College. Since 2003, Alice has worked with others on the Health and Human Rights Project, organizing delegations to Israel/Palestine and collaborating with numerous NGOs there. She began blogging from the region in 2010. Just World Books has published two collections of her blogged essays, most recently Condition Critical: Life and Death in Israel/Palestine (2017). 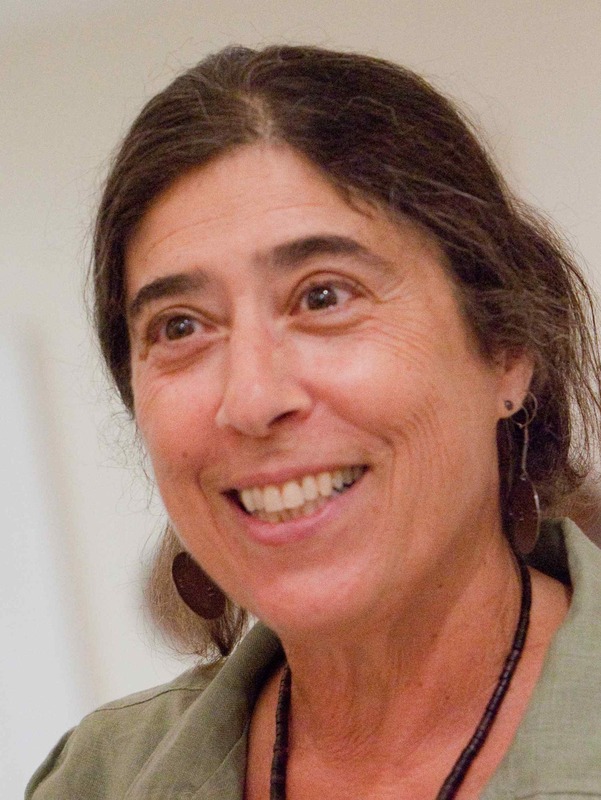 Her documentary film about the Nakba, “Voices Across the Divide”, was co-winner of the Boston Palestinian Film Festival’s Audience Award in 2013. Alice also sits on the board of the Gaza Community Mental Health Foundation and sits on Jewish Voice for Peace’s Health Council. Now! Make Tax-Deductible Donations to JWE Directly, Online or by Mail! We need and welcome your financial support, which will help us fulfill our plans now and over the years to come. Our 501c3 letter of tax-deductibility can be downloaded here (PDF). P.O. Box 5484, Charlottesville VA 22905. Our big thanks for any and all financial support you can give us! Don’t hesitate to contact us with any questions you have. “JWE has a golden opportunity to make a difference in this country… Helena Cobban has gathered a first-rate team to carry forward JWE’s vision, but it needs adequate funding if it is to fulfill its potential.